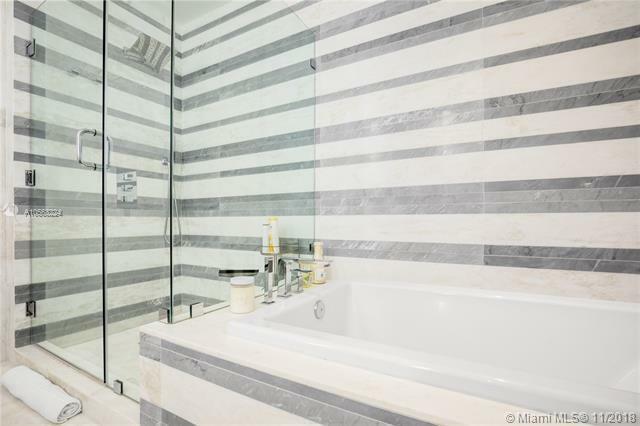 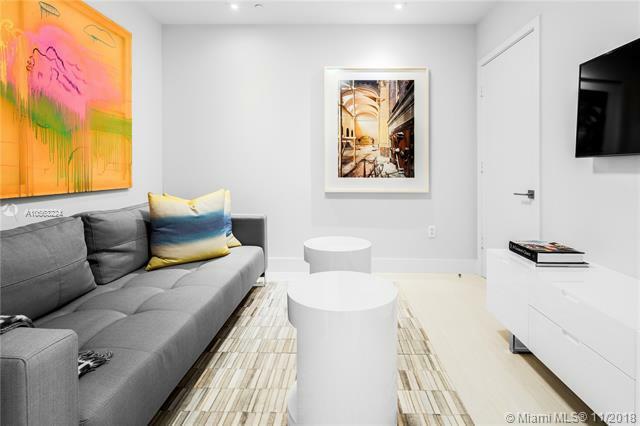 BRAND NEW 2 bedroom + den unit at the one of a kind Marea. 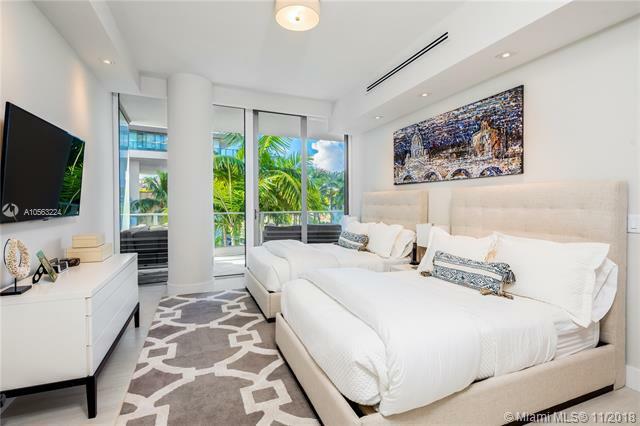 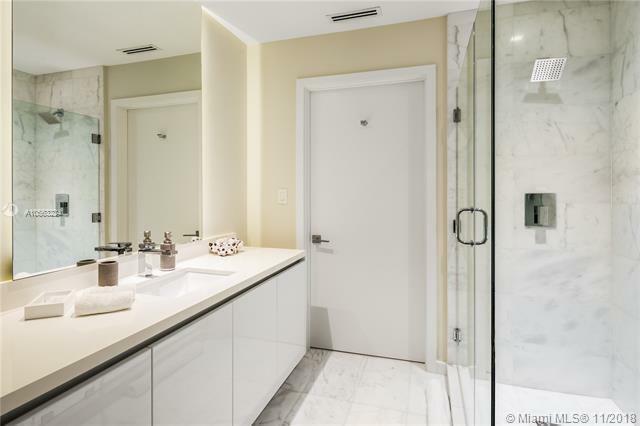 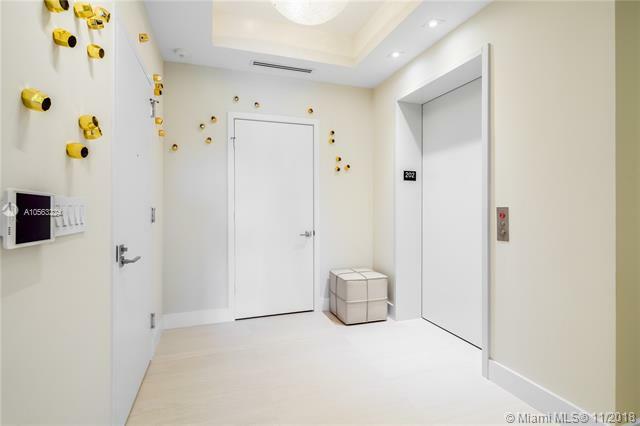 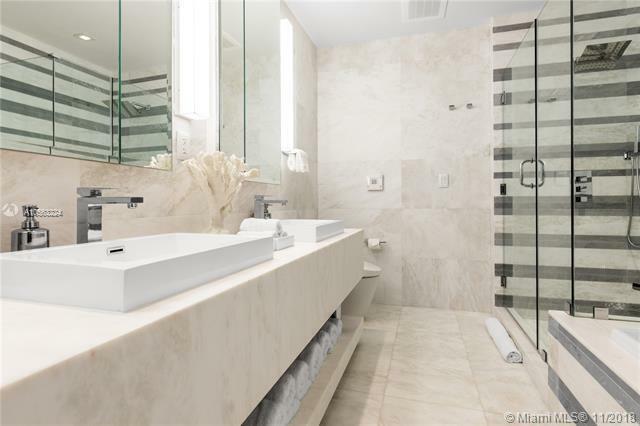 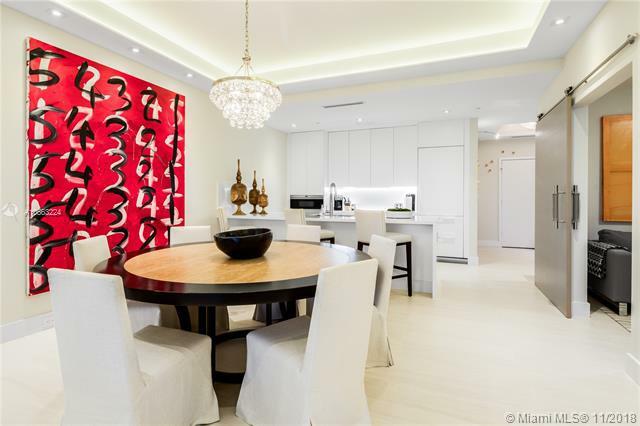 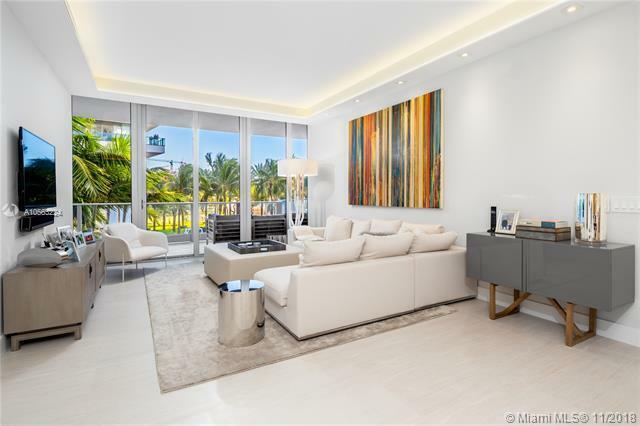 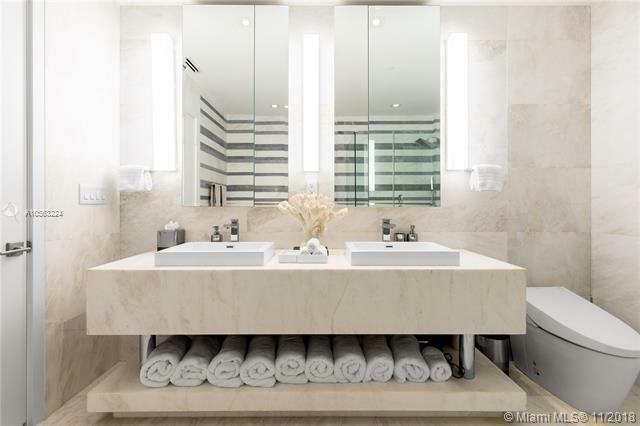 Located in the coveted SoFi neighborhood, this apartment features private elevator entry, 1,732 sqft of living space, and top of the line finishes throughout. 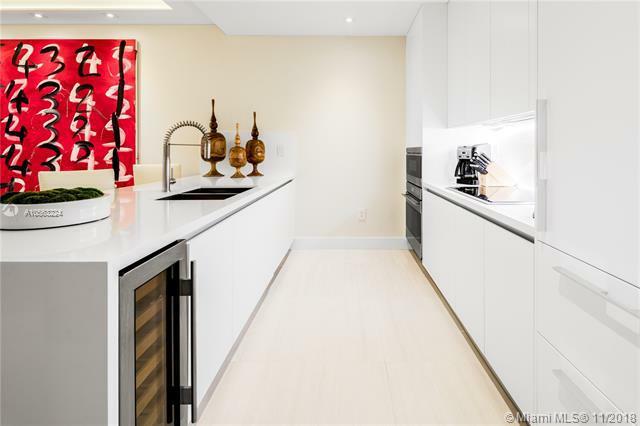 No expense spared on this apartments state of the art chefs kitchen fully equipped with Wolf appliances, Subzero wine cooler and sleek cabinetry. 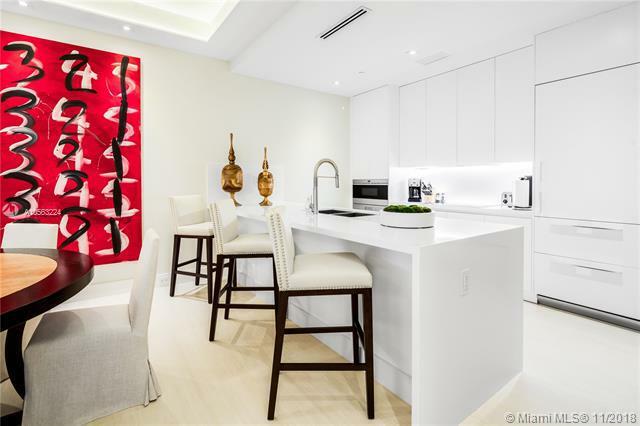 The gourmet kitchen flows into an open living area outfitted with floor to ceiling windows and leads to spacious balcony perfect for entertaining. 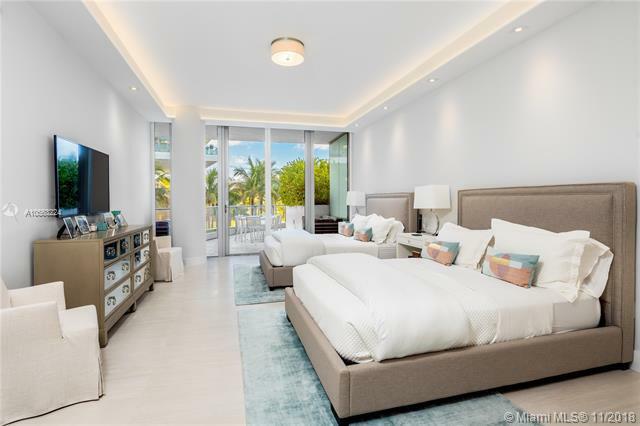 Large bedrooms feature high ceilings, custom lighting, and spa like, tranquil bathrooms. 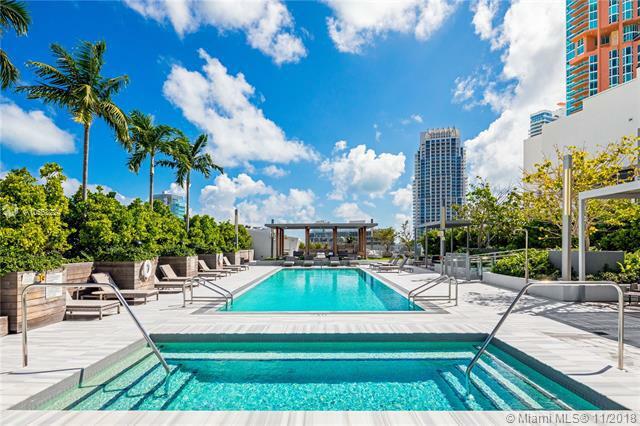 This boutique residence offers exquisite amenities including luxury fitness center complete with sauna, rooftop pool, VIP Hilton Bentley Beach Service membership and more!